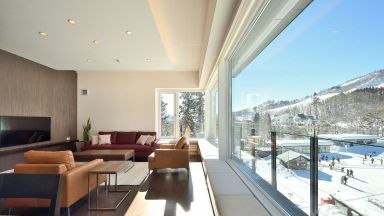 Alpine Condos are true ski in/ski out apartments at Happo One. 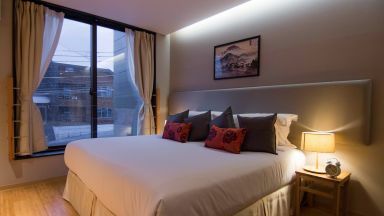 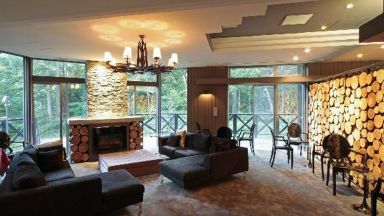 These three bedroom units are great for families and groups of friends. 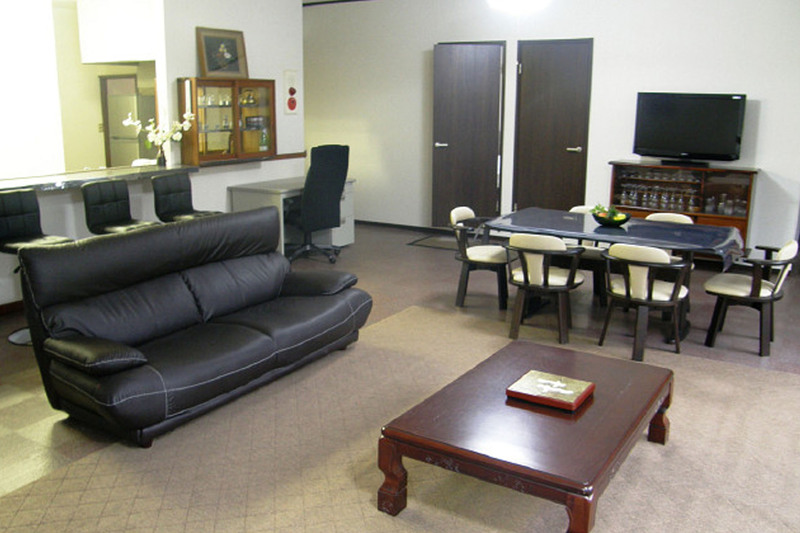 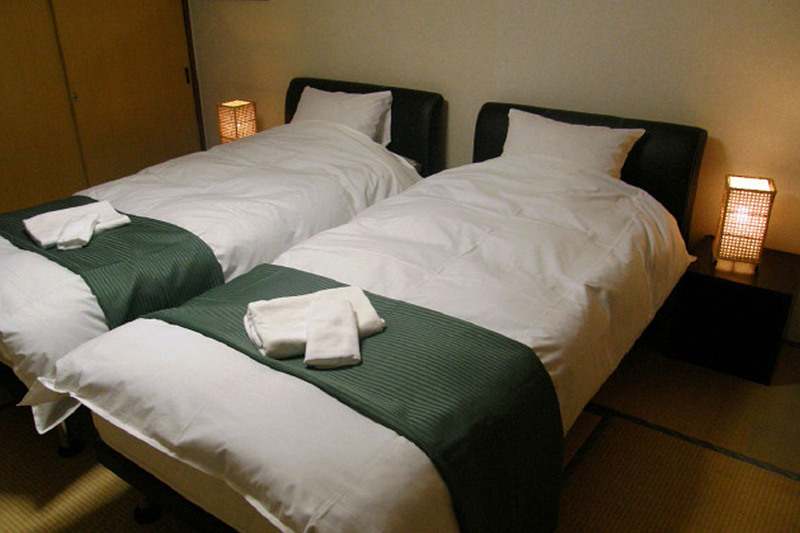 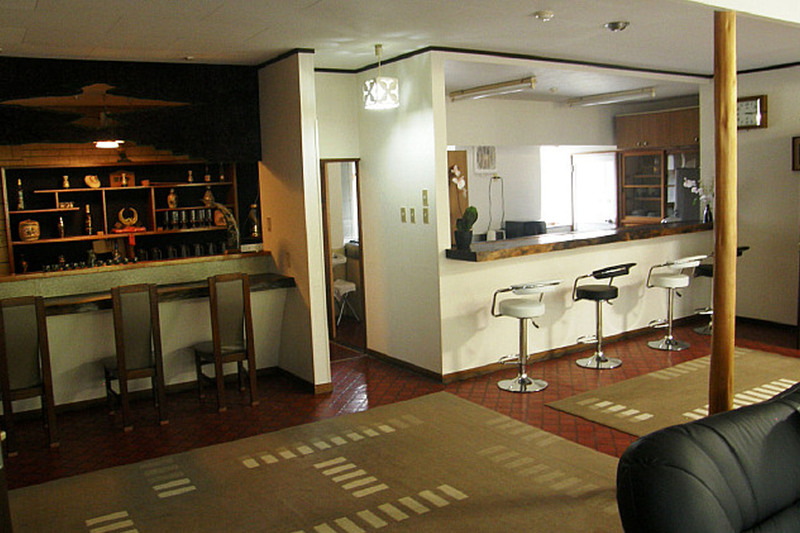 Guests who stayed at Alpine Condos Hakuba also stayed at these other Hakuba accommodations.